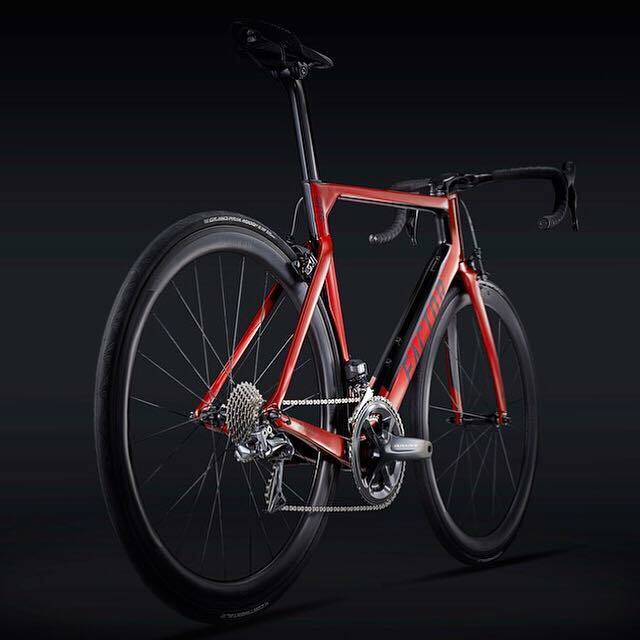 The new Factor ONE goes beyond aerodynamics to be the fastest aero road bike ever, not on paper or in the wind tunnel, but on the road. 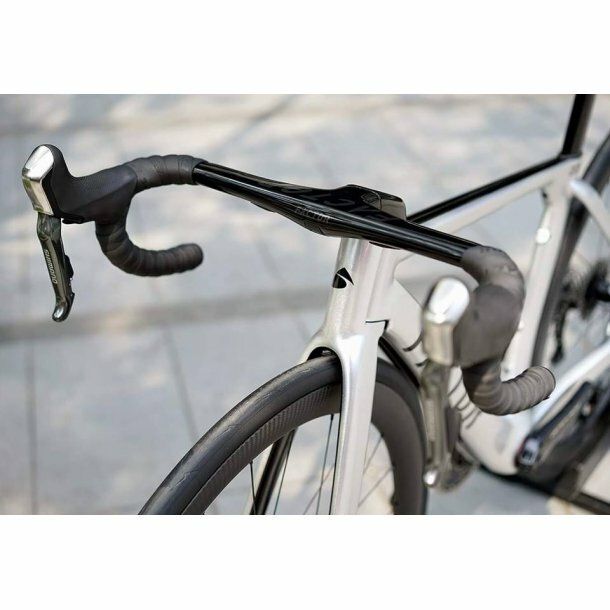 With the Twin Vane Evo downtube at its core, the new ONE has been designed for aerodynamic efficiency and maximum frame stiffness. 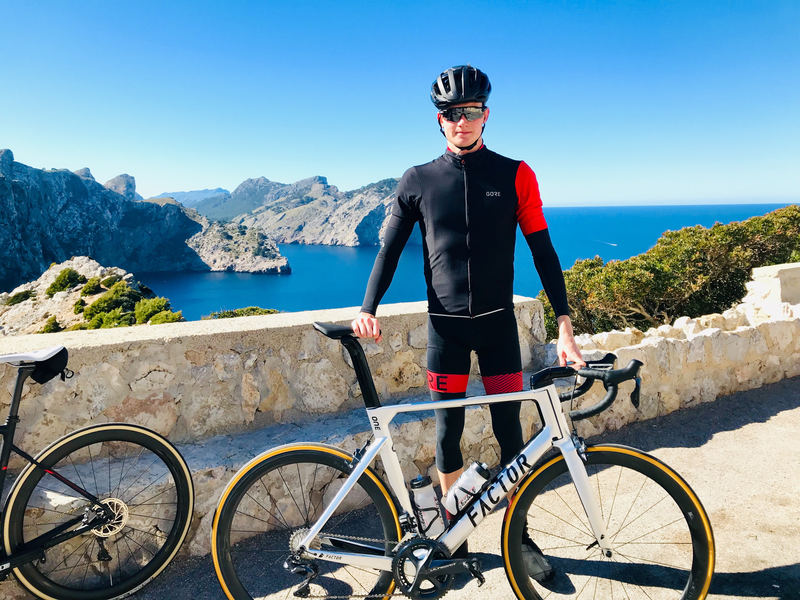 Leading the peloton against the headwind, an all-out criterium or at a fast paceline through the rolling countryside, the new ONE is sure to deliver an exhilarating, fast ride. 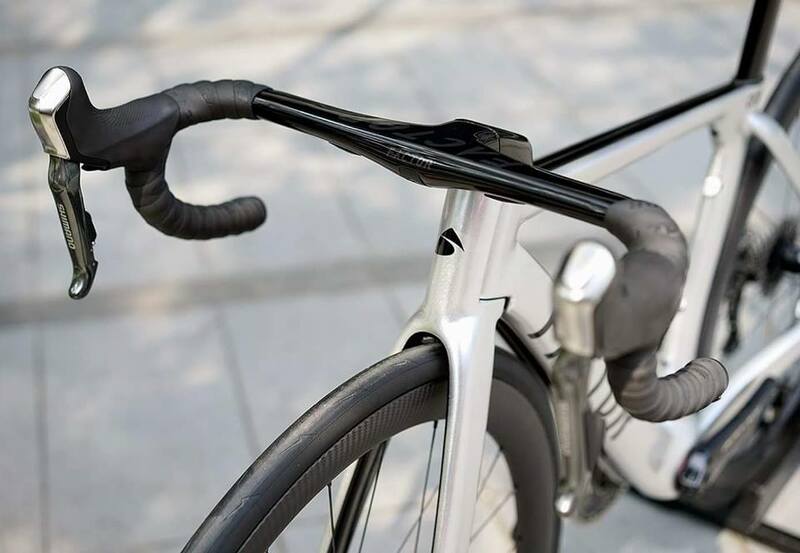 Profiting from all the aerodynamic work to design the Factor SLiCK (time-trial/triathlon machine), Factor’s R&D team has translated that tube-shaping knowledge to road bike platform. Using the AG2R Pro-Tour approved geometry from the O2, the new ONE comes loaded with unique features.